Greta Garbo by Cecil Beaton, bromide print, 1959. Orson Welles by Cecil Beaton, April 1942. Yul Brynner by Cecil Beaton, 1930s. 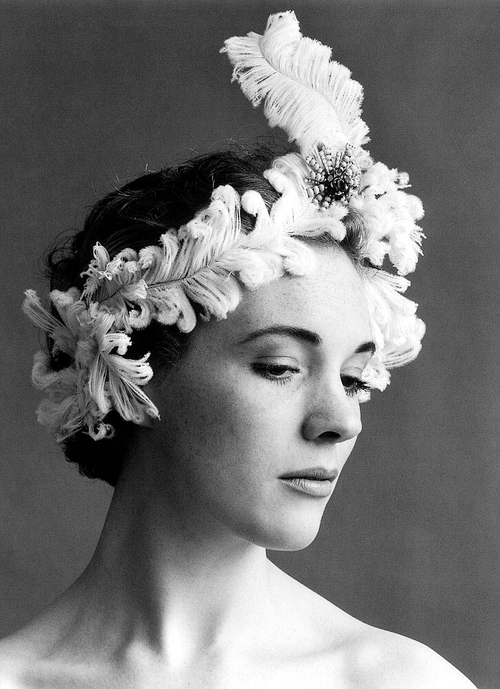 Julie Andrews by Cecil Beaton! 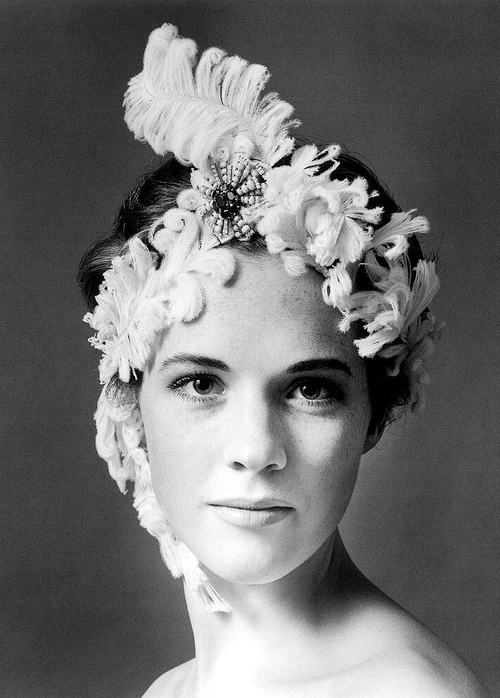 Julie Andrews photographed by Cecil Beaton, 1960’s! All rights go to Cecil Beaton! More on Facebook! Posted on October 19, 2013 October 17, 2013 Categories OctoberTags 1960, Cecil beaton, headpiece, Julie Andrews1 Comment on Julie Andrews by Cecil Beaton! 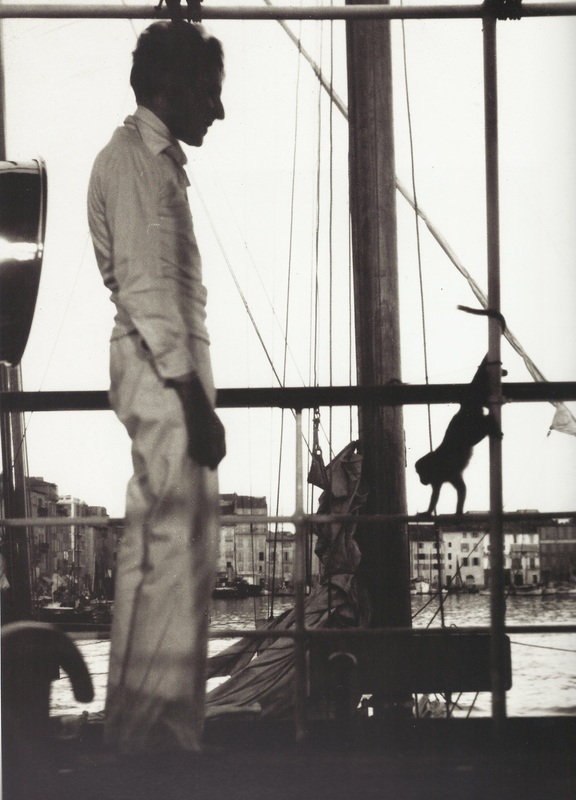 Jean Cocteau by Cecil Beaton in Toulon (South of France), 1930.